Player auction day of the MSL today! Send email to editor@tabletennisbug.com for more details or contact your regional association. We have received the following information. 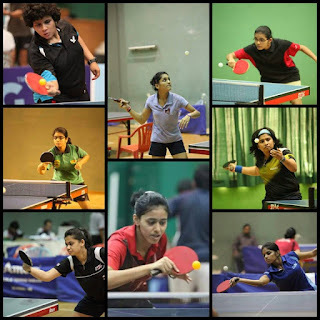 **Kerala State Ranking TT tournament at Kadavanthra, from June 12 to 14. 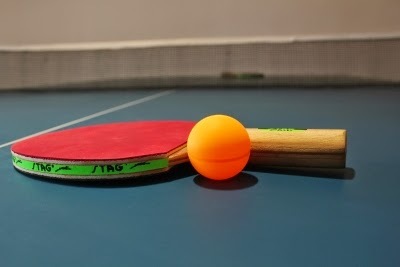 Write for Table Tennis Bug! We are striving to create a motivated team of writers who can take Table Tennis popularity to the next level. 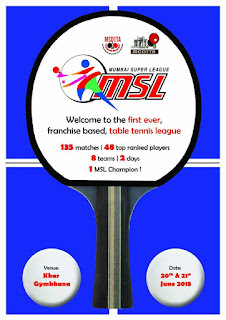 Table Tennis has been witnessing a revival of sorts. A few more nudges and success is within reach! You can be the one who helps achieve this. 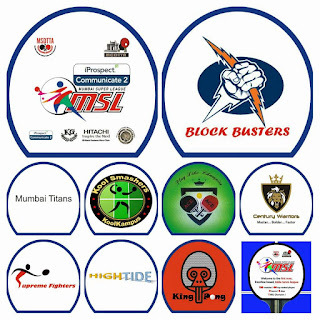 Those who join us can also help in Table Tennis activities in their respective regions. Send in your work samples, articles, or blog post samples now! Note: We do not have full time job opportunities at the moment, but writers will be paid per article. Sharath Kamal is nursing an injury but his team, Borussia Dusseldorf won the first leg of the European Champions League 3-1. 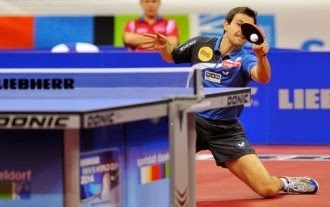 The hero was Timo Boll who beat Ovtcharov and Samsonov. Have you missed the rally of the Century? 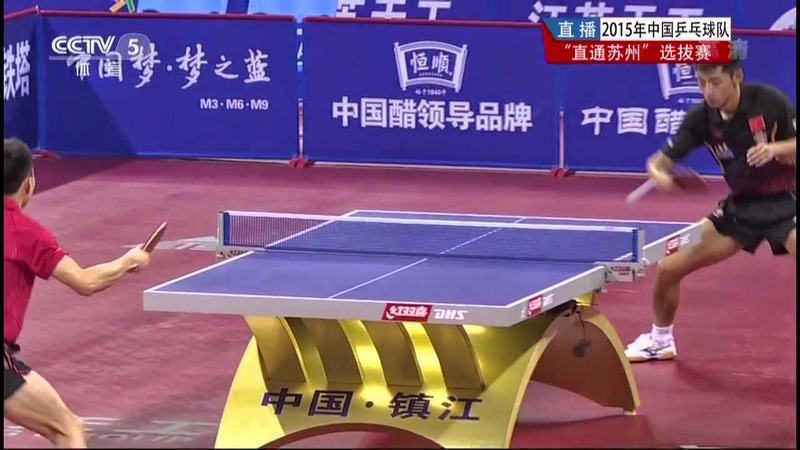 Take a look at this fantastic point between Ma Long and Fang Bo at the 2015 World Table Tennis Championships. 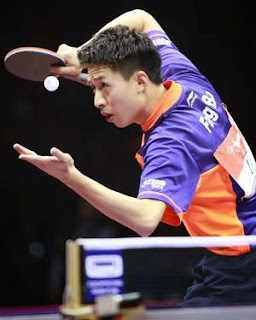 Although Fang Bo, won this point, Ma Long went on to win the title and become World Champion. India's official Table Tennis Federation, TTFI will not hire a foreign head coach for the Rio Olympics of 2016. Instead, top officials have decided to appoint two Asian coaches for the Junior TT teams. This decision is expected to have adverse consequences on the Women's team and does not affected the Men's team (whose members train in Europe). In a good show of solidarity, the ITTF and its continental members pledged one hundred thousand dollars to develop Table Tennis in the earthquake affected country of Nepal. 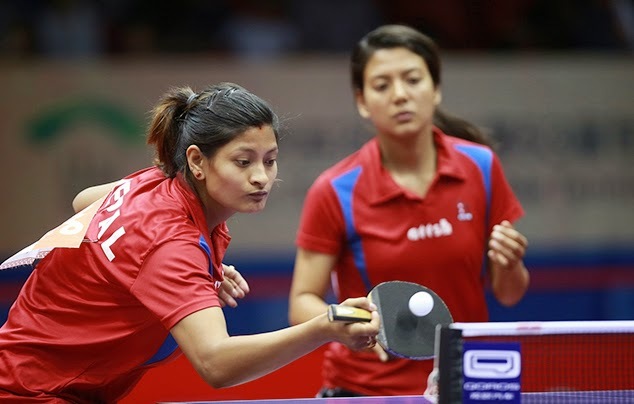 In addition to this, gifts were exchanged between the coach and players of Nepal and some of Table Tennis' leading legends like Wang Liqin and Jean Michel Saive. 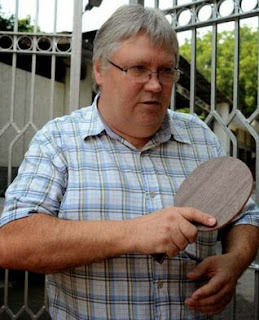 The ex-vice world champion Saive also showed interest in holding a coaching camp for Nepalese players. 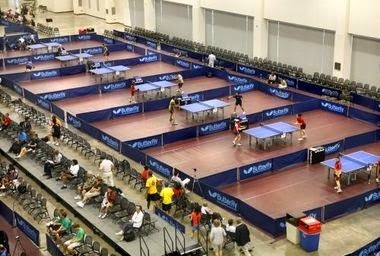 Another historic moment for Indian Table Tennis! 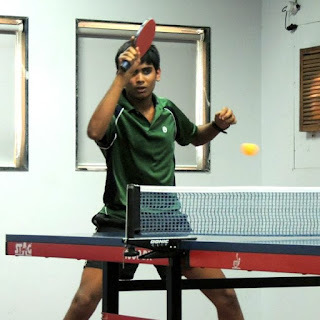 Sharath Kamal climbs to No. 32 in the world. In addition to this, we also have two Indians in the top 100 World Mens Table Tennis rankings list. 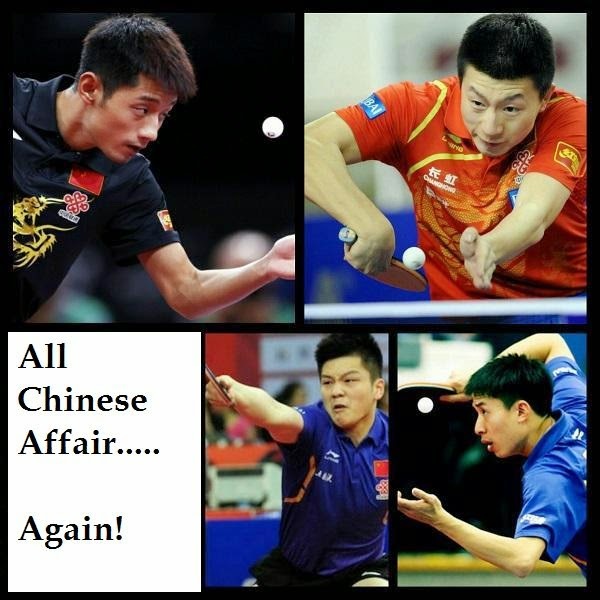 Ma Long is the World Champion. Incidentally, he is also the World No. 1. After three failed attempts in 2009, 2011, 2013, Ma Long finally made it. 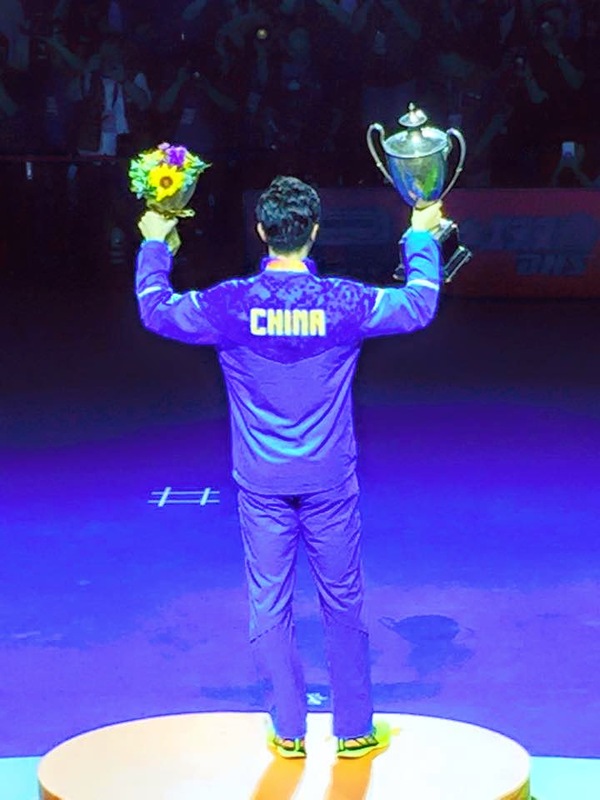 He beat the surprise finalist Fang Bo 4-2 (who had upset Grand Slam champion Zhang Jike). Earlier in the Championship, Ding Ning won the Women's final. 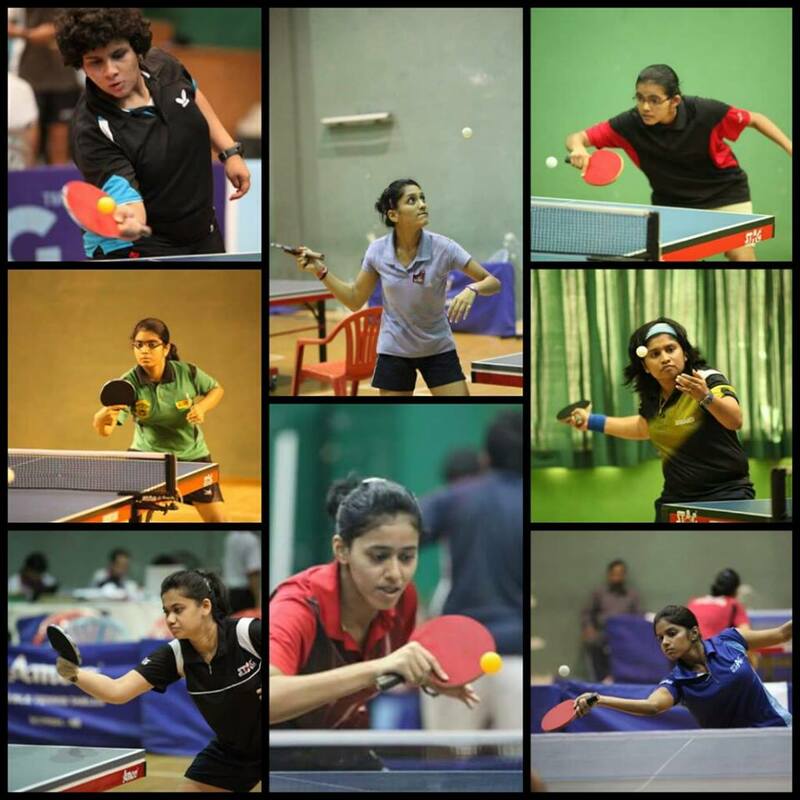 Photos courtesy of the ITTF and Rajeev Sharma. Massive upset. Fang Bo beats Grand Slam champion Zhang Jike 4-1. Zhang Jike vs Fang Bo. 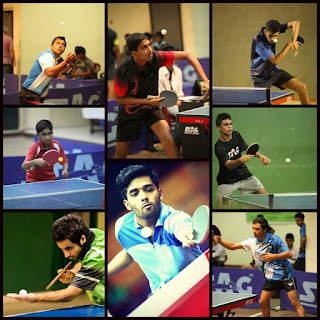 Semi finals of the World TTC 2015.
Who will win the World Championship of Table Tennis? Yes, the best player on the day will win. Good stage to ask the Question. Who will win the 2015 World Table Tennis Championship? 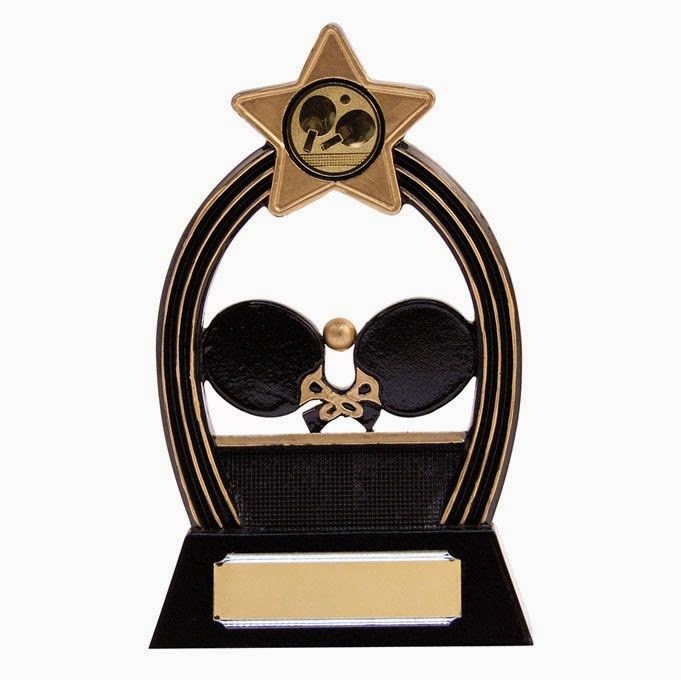 Labels: world table tennis champion?